And that’s just the icing. Skim for the rest of the sweet stuff! 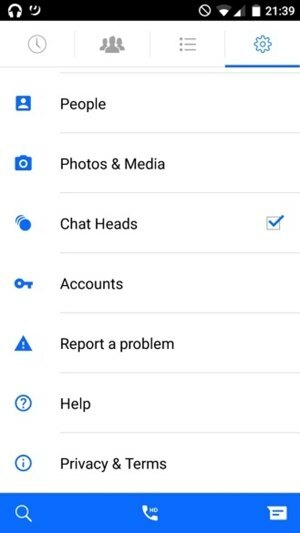 Facebook Messenger introduces multiple accounts, and then some! …including SMS testing for Android. Users can sign onto the same device, with all accounts remaining password-protected. Facebook’s also testing SMS incorporation with a small group of users, enabling them to send and receive SMS messages alongside normal Messenger conversations. SMS testing will likely not be brought to iOS because of integration complexity, but as companies continue to use the app for customer support and communication, the multiple account function for Android folks will prove invaluable for brands and agencies alike. Snapchat is taking serious steps to provide marketers with tools to target the right users and quantify success. The chat and photo- and video-sharing app now boasts over 100 million daily active users. From developing an application programming interface (API) to automate targeting and delivery of ads, hiring executives to spearhead sales and measurement, and possibly acquiring an ad-tech startup, all signs point to the ephemeral app’s shifting focus toward becoming a sustainable media property with real advertising value. Time spent watching videos on the platform rose 40% in six months, leading the Facebook-owned app to emphasize view counts over likes (as long as views last a minimum of three seconds). Likes will still be viewable by clicking on the view-count figure, and the feature should roll out to everyone in the coming weeks. Here’s to better metrics for marketers! The change will help Facebook offer a wider variety of content, hopefully convincing users to spend more time on the site. And with consumers increasingly shifting to mobile, it will appeal to companies struggling to bring in ad revenue on their own. 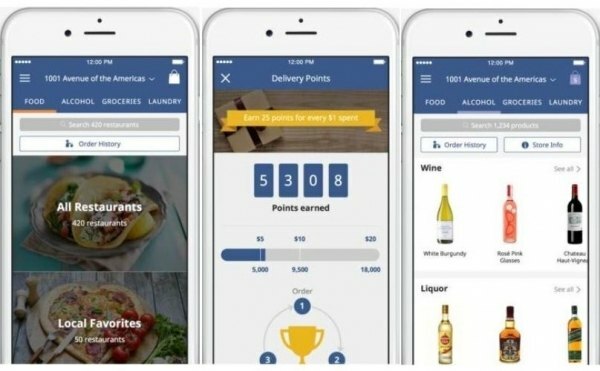 The location-based review app joined forces with Delivery.com to bring users a new service: online orders and deliveries from a variety of restaurants, grocery stores, dry cleaners, and other shops and services. This service comes thanks to app-linking service Button, which means that although Foursquare users can view information regarding price and availability by selecting the Delivery.com icon within the Foursquare app, they still need to have the Delivery.com app installed to take advantage of all features. Never leave home or work again! 5. 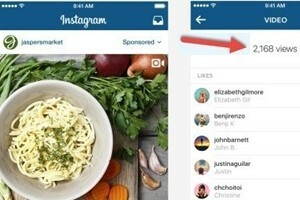 Is an Instagram algorithm on the horizon? Hashtags may have originated on Twitter, but other social networks quickly embraced the concept, leading to today’s wide usage levels. Following Twitter’s decision to incorporate an opt-in algo, a similar trend may be underway for algo-served content on social networks. 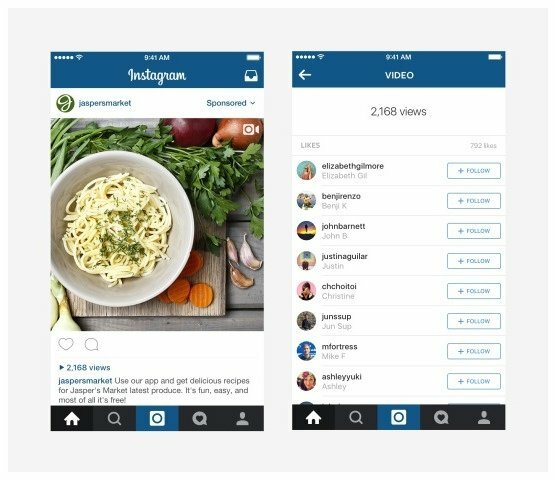 Instagram’s growing user base has led to lower engagement rates and lower organic reach, fueling expectations that the platform will introduce an algorithm in the near future to serve more relevant posts. The company has made no such confirmations, but brands are anticipating the adjustment, so watch this space! As we create new consumer touchpoints and as customer service channels become omnipresent, brands are reaching further for new selling opportunities. 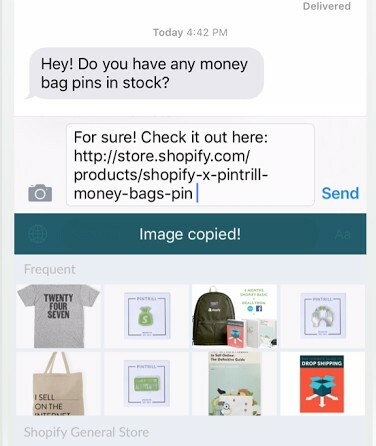 Cue Shopify’s Shopkey, a new keyboard for selling products on social media and messaging apps. The keyboard imports product catalogs, allowing representatives to search for and insert links and photos of products into any conversation. Facebook, Twitter, and Pinterest all integrated buy buttons into their platforms over the past two years, and Shopify anticipates its newest keyboard addition will aid the selling process by encouraging a more natural sales conversation between brands and consumers on social. Twitter’s had a troubling few months, but its deepening relationship with the search giant could be a bright spot. Google already displays tweets in its search results, but Twitter’s beefing up its ad-tech and usingGoogle’s DoubleClick to measure the success of its direct response ads to convince marketers that they can deliver results. The focus could help Twitter serve the same results with logged-out users that they can with those logged-in, which is critical for a platform that claims that 500 million people—beyond its 300 million active users—visit the site and view tweets on external media each month. Say hello to GIF search for Twitter, which lets you browse Giphy’s GIF library when composing a Tweet or Direct Message—the better to express exactly how you feel. Search by keyword or categories, which include “Happy Dance,” “Mic Drop,” or “YOLO” (cringe). If you don’t see it in your Compose box yet, expect to in the coming weeks for Twitter.com, Android, and iOS. Twitter can generate leads at a lower cost than most other ad platforms, but its quirks mean brands must tread carefully to cash in on that promise. 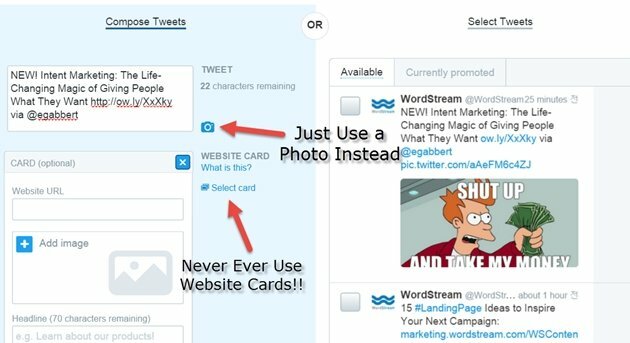 Check out this indispensable strategy guide by Larry Kim of Wordstream for developing successful lead generation campaigns on the platform. Covered in detail: Setting up conversion tracking, choosing a campaign ad type, adjusting ad targeting options, creating your ad, setting bids, and reporting. Sink your teeth in! Pinning into an unconvertible ether? This great post explores ways to convert Pinterest followers into email subscribers, from crafting the right opt-in offers to tracking Pinterest-generated email subscriptions. What better way to capture—and keep—a drive-by Pinner? Tired of PowerPoint? Spice up meetings and pitches with these seven great online tools. Easily incorporate tweets and audio notes with Projeqt (shown below), or beautifully engaging charts and other social content using Bunkr. It won’t just make clients happier: Super-simple social sharing features also ensure you’ll be able to score thought leadership cred online. Chicago-born alternative rock band OK Go is no stranger to eye-grabbing, socially contagious content. Last week proved no different when it released its latest music video… in zero gravity. The new clip garnered almost 50 million views in four days—exclusively on Facebook. Several high-profile beefs with YouTube led the band to forego the world’s dominant video platform, yet it quickly found its way to viral hit status with Facebook’s 8 billion video views per day. Check out the video, below, and remember it doesn’t always take an astronomical budget to develop a resonant voice! The band’s first low-budget social hit is a testament to that with its 30 million views.